Anytime you get bought by a big company like Microsoft, there will be concerns around losing your own corporate culture. 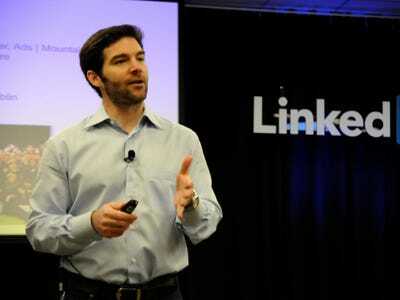 Indeed, that was one of the questions LinkedIn CEO Jeff Weiner had to answer during an all-hands meeting held Wednesday, two days after the $26 billion acquisition deal by Microsoft was announced, according to a new filing submitted Thursday. He added that companies like YouTube, WhatsApp, and Instagram were all able to maintain their specific identities even after getting acquired by bigger companies. And as long as LinkedIn keeps doing what it’s been doing so far, the company won’t lose the characteristics that made the company so successful, he said. In fact, one of the things that most impressed Nadella was LinkedIn’s own culture and values, Weiner said. And through the acquisition, he believes LinkedIn’s culture could carry over to Microsoft and help both companies.